The International Existing Building Code maintains the nailed connection between the floor and the joists can resist 600 pounds per linear foot and this is probably true. 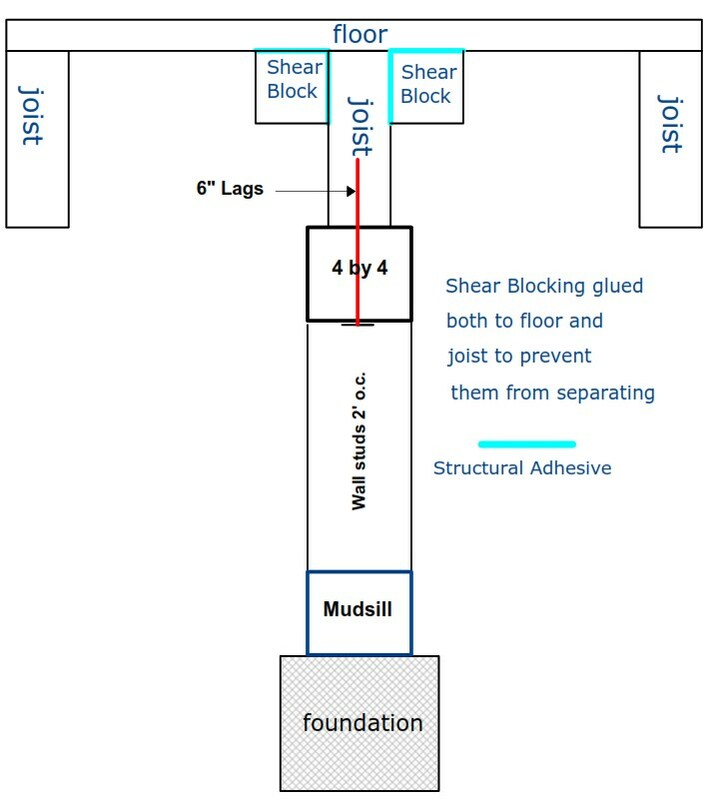 In cases where a shear wall is attached to one joist shear blocking should be installed on either side. 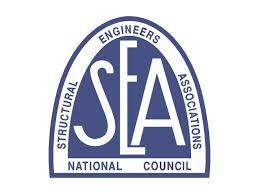 Structural adhesive has a tremendous amount of shear strength.